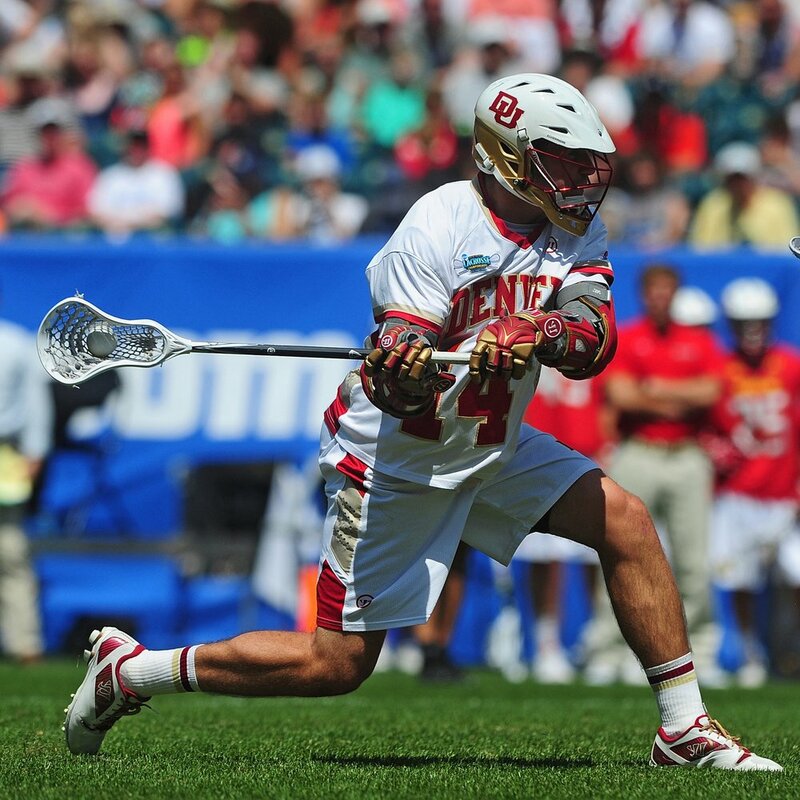 The University of Denver Pioneers lacrosse camps and clinics, powered by LXTC, are some of the best instructional programs found anywhere in the country. These camps and clinics are run and coached by the Pioneers’ coaching staff and players. 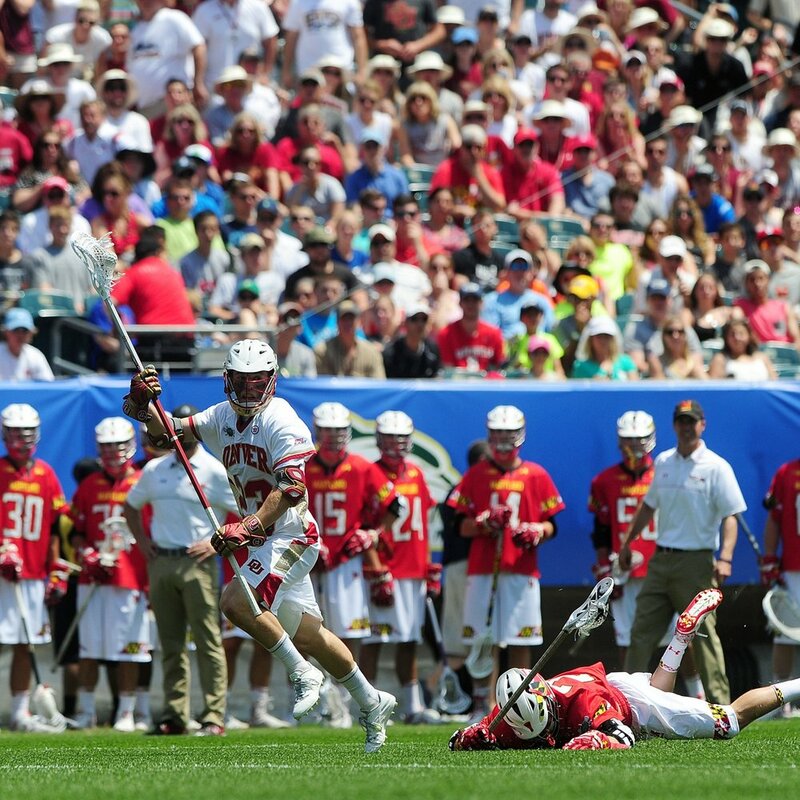 Through these programs, youth and high school lacrosse players can learn the fundamentals, skills, strategies and techniques that it takes to become a high level lacrosse player. These camps take advantage of the opportunities that are presented through athletics to teach life lessons that young players can take with them off the field and into their everyday lives. At these camps, the players will experience an enjoyable and safe time together in a professional, well-organized and structured setting. This overnight camp is for youth and high school beginner to advanced level players. Coach Tierney has been running overnight camps for decades now and has the ultimate formula to help young players improve and learn in the short time period that a camp like this presents. This camp will be extremely well organized and structured to make sure the players get the most out of the experience. The camp is held on the beautiful DU campus with first tier facilities and accommodations. Not only will this be one of the best camps in the western U.S., it is sure to be one of the best camps in the country. For more information, go to our REGISTRATION PAGE or sign up for our EMAIL LIST. This overnight camp is for youth and high school beginner to advanced level players. This is the same as our overnight camps at DU, but it is just a third session at CU Boulder. Our overnight camps have become so popular, that we wanted to make sure we had enough spots for everyone this summer! Plus, the CU facilities, fields and dining halls make for an awesome camp experience.